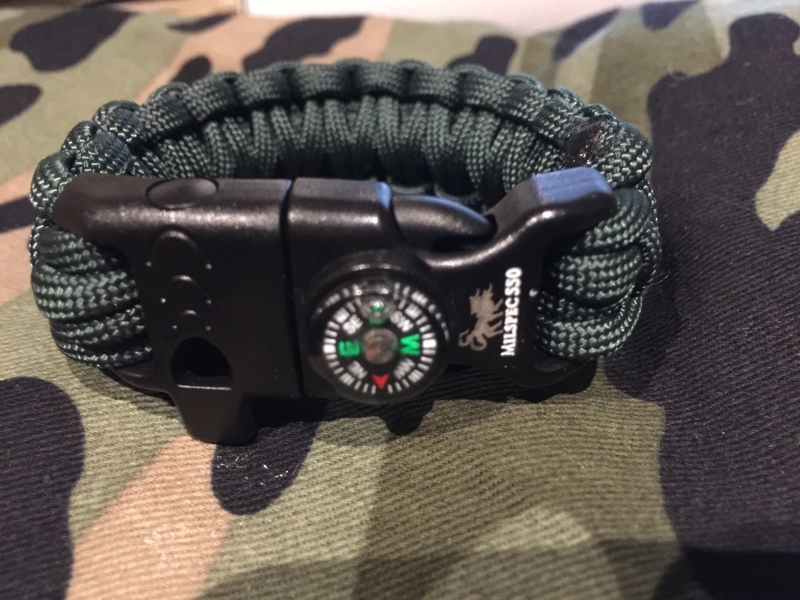 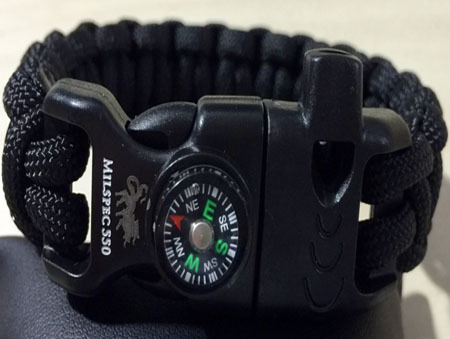 The Explorer Plus Bracelet is perfect for those Urban Survivalists that like the smaller compass bracelet but want more paracord. 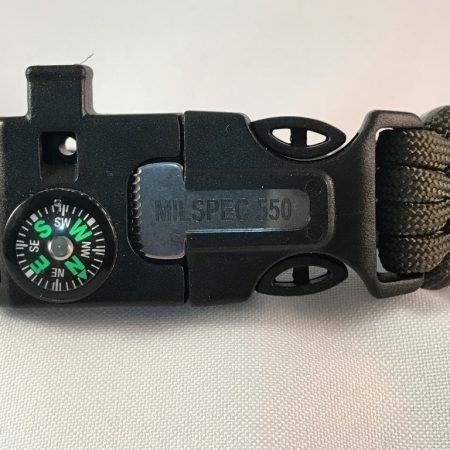 It has a whistle, flint, blade and compass. 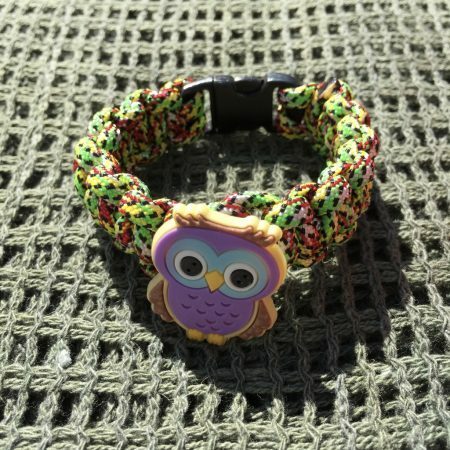 This bracelet has approx. 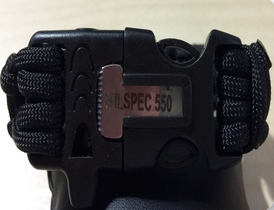 3m of paracord.